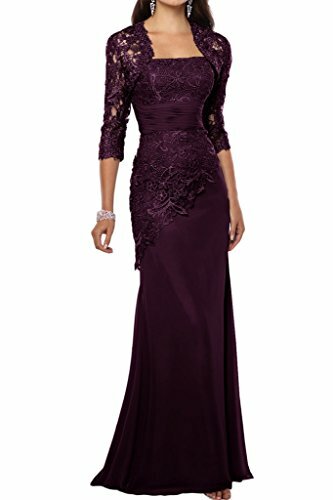 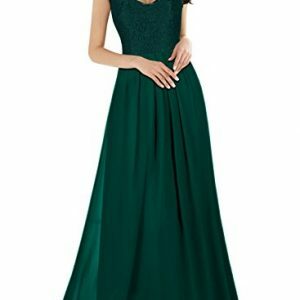 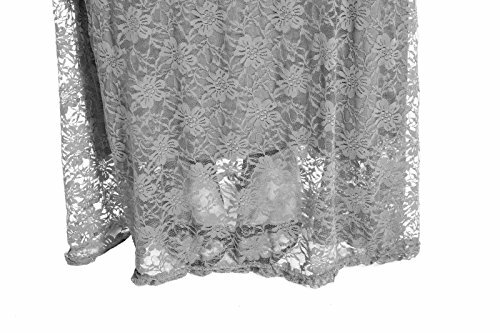 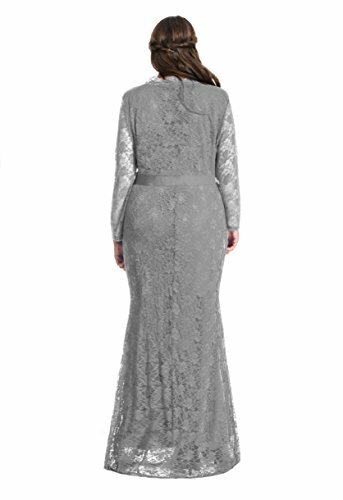 Women’s Lace Sleeves Long Bridesmaid Prom Homecoming Gown Long Dress. 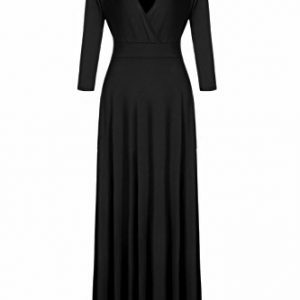 It fits like a glove and is the perfect length to wear with heels for PLUS LADIES. 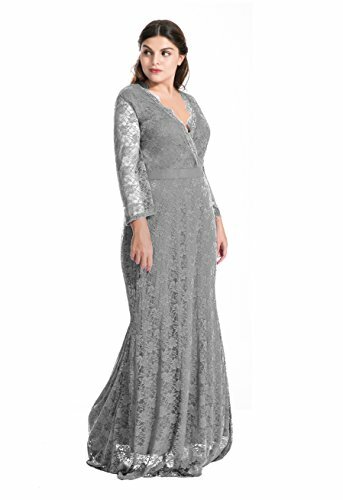 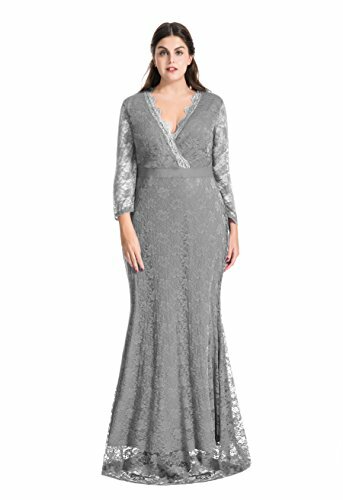 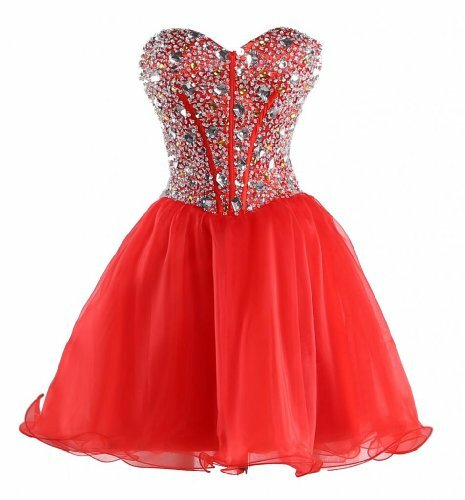 We focus on plus size evening dresses,more and more style will be published.